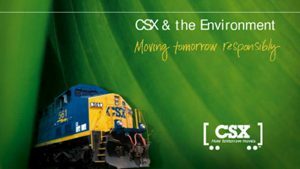 In Catawba, S.C., pulp, paper and packaging products producer New-Indy Containerboard will, along with switching railcars, receive new locomotives and bring on 12 new employees under the leadership of R.J. Corman Director of Operations John Arnwine. In Little Rock, Ark., R.J. Corman will spot the roofing granule-producing company’s* empty covered hoppers for the loading of the finished product and pull the same to Union Pacific. 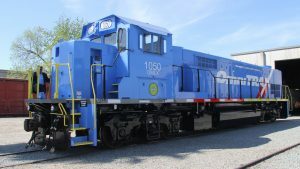 Also, it will provide switching services and new railcars to the roofing granule manufacturer, which will also be bringing on 10 new employees under R.J. Corman Director of Operations Ken Dziwulski. 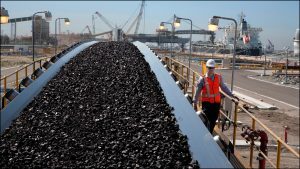 In addition, R.J. Corman will move a 40-car train to and from the rock quarry as well as maintain the approximate 11 miles of track at the facility. 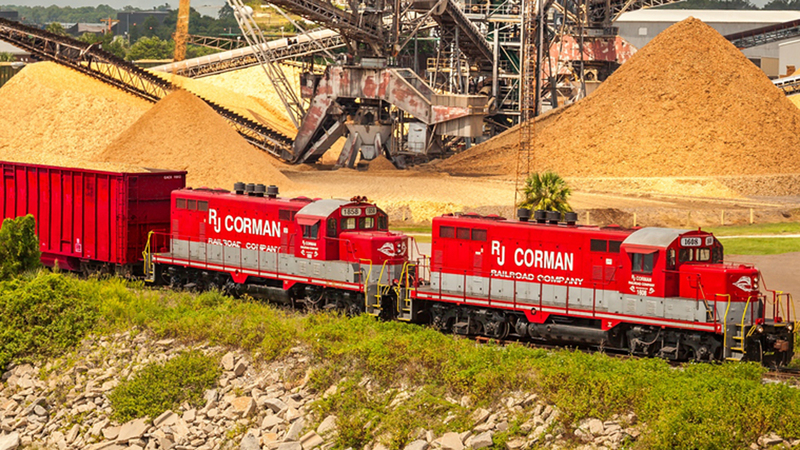 In addition to switching operations, R.J. Corman companies provide numerous services to the railroad industry, such as emergency response, track material distribution, track construction, short line railroad operations, signal design and construction, and building eco-friendly locomotives. 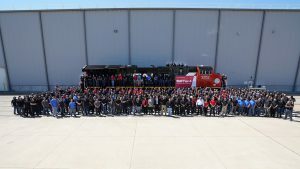 All in all, R.J. Corman Railroad Group employs more than 1,500 people in 22 states. *The roofing granule company requested that its name not be included in press information.